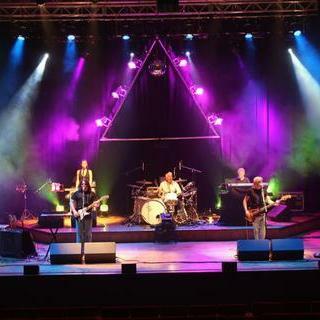 This extraordinary show, dubbed The Definitive Pink Floyd Experience, is renowned for its stunning celebration of one of the world's greatest musical phenomena. Take a bow. You came along and rocked the whole venue with your accurate and magnificent music. You are amazing. Two of your best singers are superb and you leave no room for monotony. ��The Wall’ part of the show was fabulous and the professionalism and hard work shows in everything that you did. Perfect!